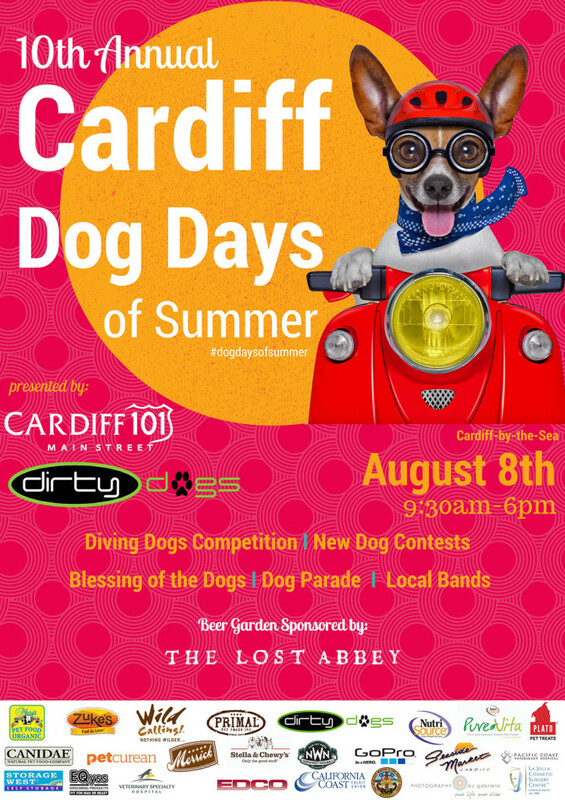 Come check out hundreds of beautiful dogs at Cardiff Dog Days at Cardiff-by-the-Sea. Stop by the These Little Piggys booth to look at samples of ceramic imprints and to get your own made. Making your own impressions is quick and simple. We’ll take your imprints with us to complete the job. We’ll ship your ceramic hand prints and footprints to you when they are done. Ceramic imprints aren’t for human paws only… bring your pups and get their prints done, too. For more questions, please call us at (626) 232-6605. See you and your dogs on August 8th! These Little Piggys – Ceramic Imprints.